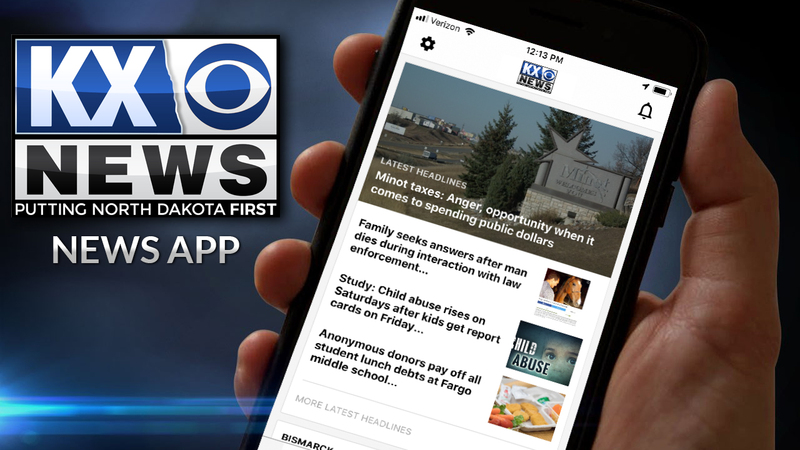 Get the latest news, weather, sports and more on the KX News App. View local news videos, understand how weather will affect you, you can even help shape local coverage by submitting photos and news tips, and easily share interesting articles via easy social media links. Download the app today!